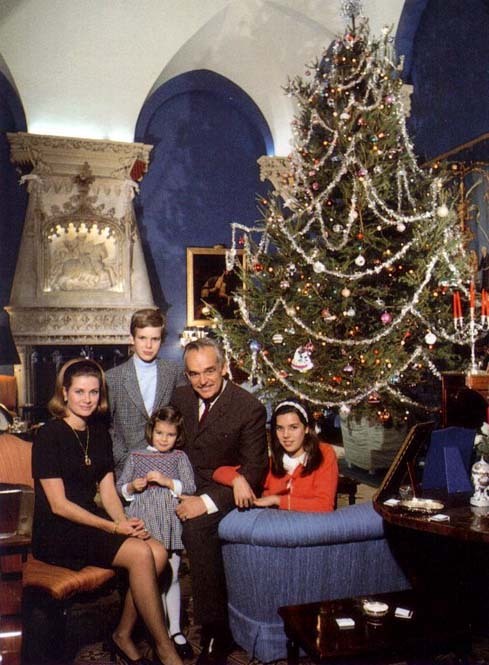 While we're feeling nostalgic, I figured I might as well post this photo of Princess Grace and her family. I love the old fashioned Christmas tree too. Happy Holidays!